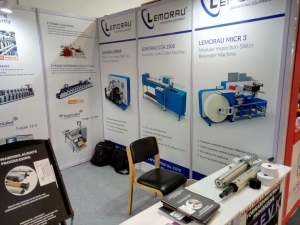 Lemorau makes its second participation at Labelexpo India 2018. 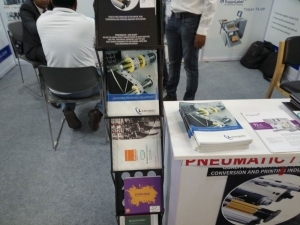 The event took place at India Expo Centre & Mart – Greater Noida (Delhi NCR), from the 22nd to 25th of November 2018. 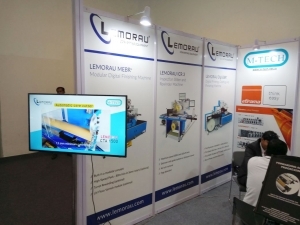 A big thank you to our distributor and to all the visitors. We hope you enjoyed your visit!